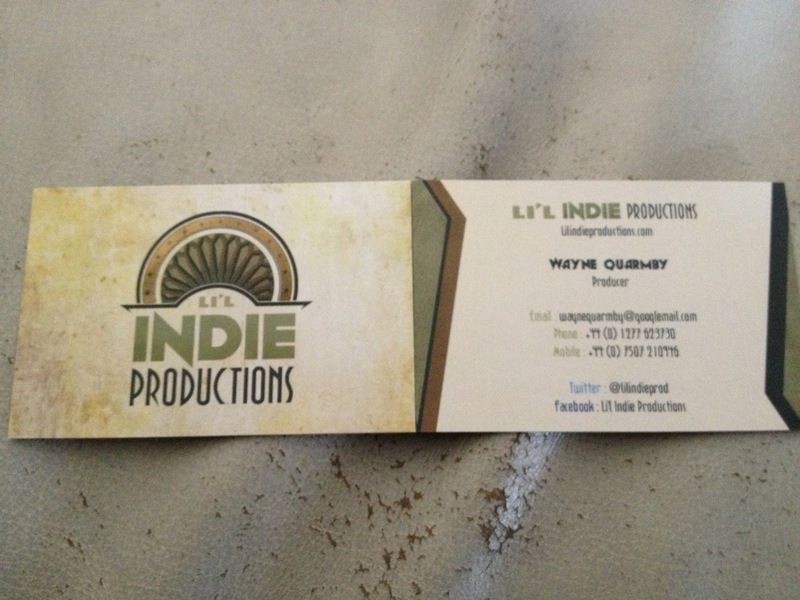 Li'l Indie Productions are a young independent production company. 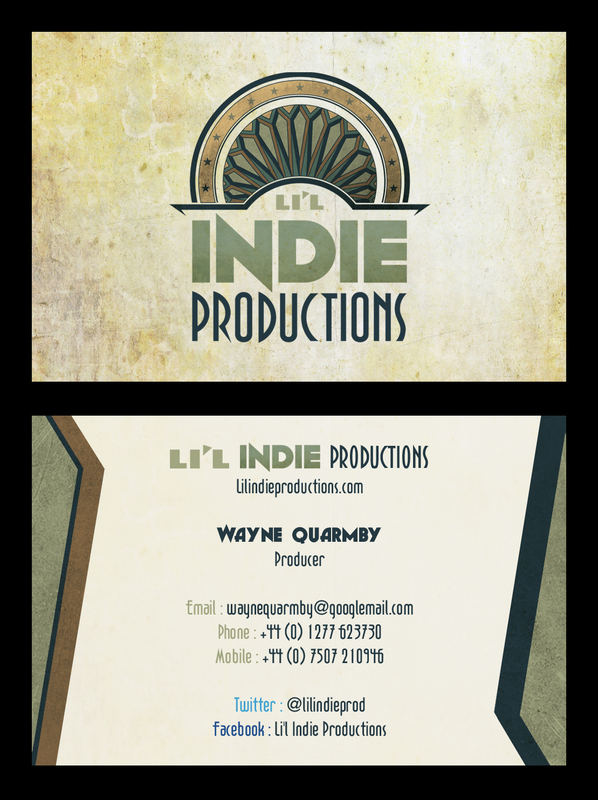 Li'l Indie Productions came to us wanting a full branding job; a logo, business cards and a video sting which would be featured at the beginning of all of their films. We asked Li'l Indie if they had any thoughts on what they envisaged for the style and theme for the company. Director Wayne sent over three bits of reference material that he liked, which featured muted colours and was reminiscent of 1940s design. We mocked up a few sketches, discussed potential outcomes with Wayne, and went from there. We delivered a hi-res version of the logo to Wayne, the sting in his specified format, and also arranged beautiful printing of 400 of his business cards. Wayne was more than happy with the final designs, saying “Fantastic! Thank you so much for your help, you've gone above and beyond. I honestly can't thank you enough.